Conor is a veteran RTC/BILT Europe speaker, Ljubljana to be his third appearance. As part of the panel discussion on standards in Delft 2013, he spoke about BIM implementation for small companies. Last year in Aarhus he presented work on scan-to-BIM applied to historic buildings and was rated a top 10 speaker. 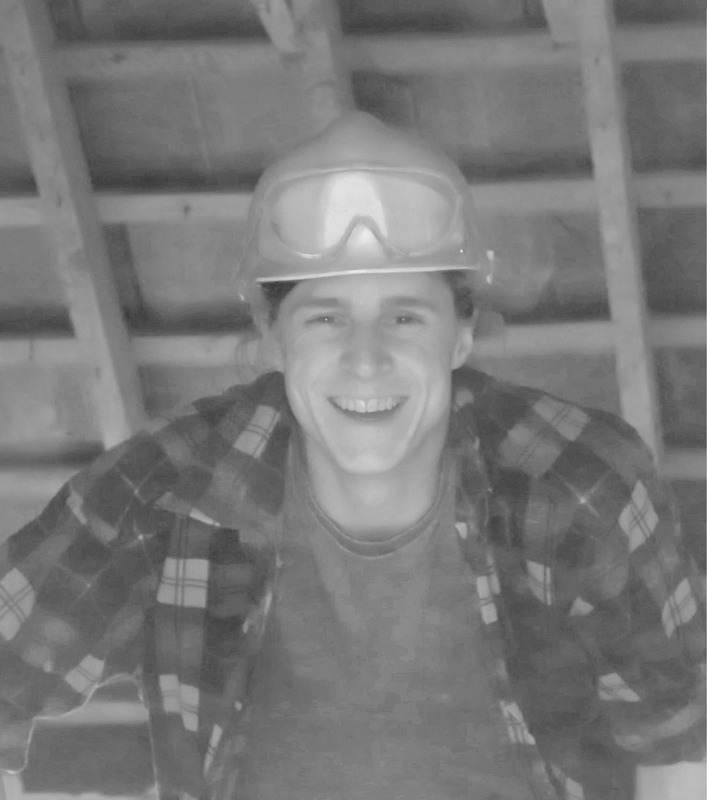 Trained as a construction engineer, in 2016 he received his M.Sc in Construction and Real Estate Management from the HTW Berlin. He established Shaw Architectural Solutions in 2014 which offers BIM consultancy services worldwide with clients include Engineers in Berlin, Surveyors in Belfast, Contractors in New York and Architects in Helsinki. 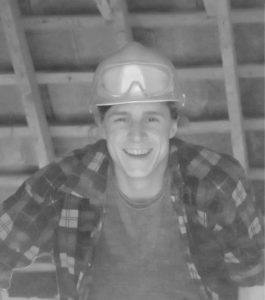 Recently Conor has been involved in establishing a network of professionals with a shared vision of promoting ecological building practices and is currently working on a number of straw-bale housing projects. He is currently based on Ljubljana, eagerly awaiting the arrival of the BILT conference! The BiLT Academy mentorship seems a very positive development of what the BiLT conference is about. I have been involved previously with the European Architecture Student’s Assembly, a similar non-profit organisation, and am well aware of the benefits such experiences give to a student in the construction field. The unforeseen outcomes of involvement with an event like this such as; contacts made, experiences gained and personal truths challenged, can be greatly beneficial. In my own experience, it was the ‘extra curriculars’ in which I was involved (and not necessarily university attendance), which, in hind-sight, has had the greatest impact on my professional development. Therefor I see such a program as a very positive undertaking and am delighted to be involved, especially at its inception. The class will be based on a talk I gave last year in Aarhus entitled See My Point (Cloud)? Attendees will gain a practical understanding of reality capture and scan-to-BIM technologies. A number of recent as-built modelling case studies from my work will be described. The challenges of using scan-to-BIM technology for both contemporary and traditional building modelling will be discussed, the limitations identified and practical advice divulged. Reality capture methods like 3D Laser Scanning are rapidly gaining acceptance as the industry standard for geometric data capture about structures and places, while the emerging technologies like Scan-to-BIM are actively disrupting the status quo for how BIMs are derived from survey data. A familiarity with these topics is of great importance to any future professional in the built environment and the mentors welcome your participation during BiLT Academy in September and can promise a fun and fascinating session!